Ming-Chi Kuo, a KGI security analyst has previously revealed about the presumed launching date of the two new Retina MacBook Pros. But before that, rumours reported that Apple has targeted October 7 as the final stage of their software development phase so that they will be able to launch MacBook Pro 2016 sometime in late October. Following the software release of their new Macbook Pro 2016, Apple it seems is likely to release the mac on October 27. The Mac Pro will run the latest version of MacOS Sierra 10.12.1. The old retina based MacBook Pros has been well received by professionals as its more business centric and students alike. But this time, it looks like Apple is trying to place a foothold in the gaming industry and lure gamers to their product. They are looking to increase their market profitability as the new MacBook Pro 2016 has certain features fit for gaming. The new MacBook Pro 2016 is rumoured to have the AMD Polaris graphics chipsets which helps in increasing the power efficiency of the Mac by 20% compared to the earlier Mac Pros. Apart from that, these chipsets are best fit inside the thin body of the new Mac. Apple has not confirmed about what chipset they will use for the main processor, though reports suggests that MacBook Pro 2016 will feature Skylake, Intel’ sixth generation processors, as a replacement to Haswell (2012) and Broadwell (2014) processors. 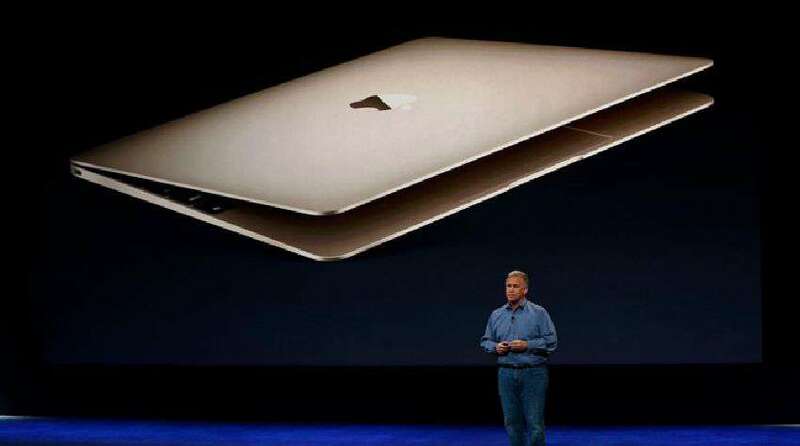 Apple has not revealed the prices of MacBook Pro 2016 models yet. Though, rumours suggest that the cost would be quite higher than the older Macs because of the added features.